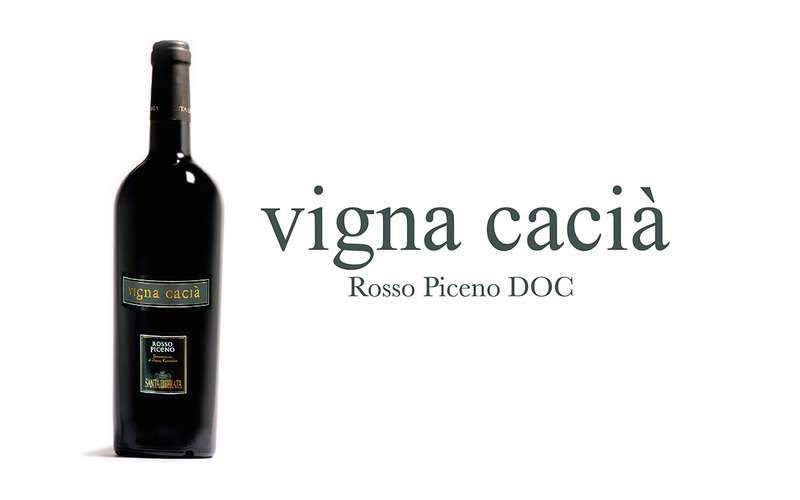 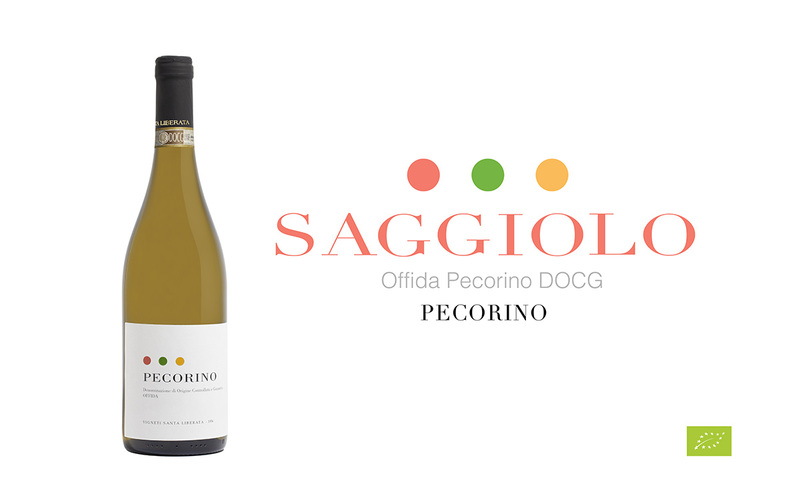 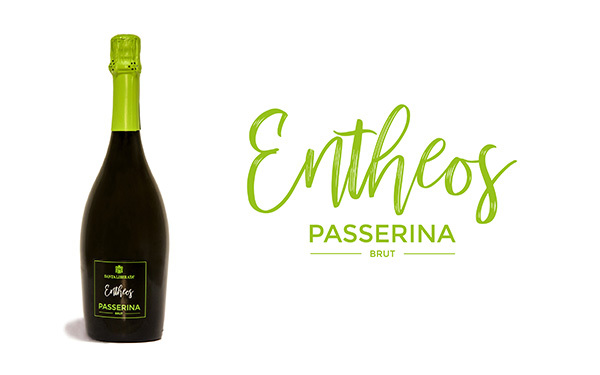 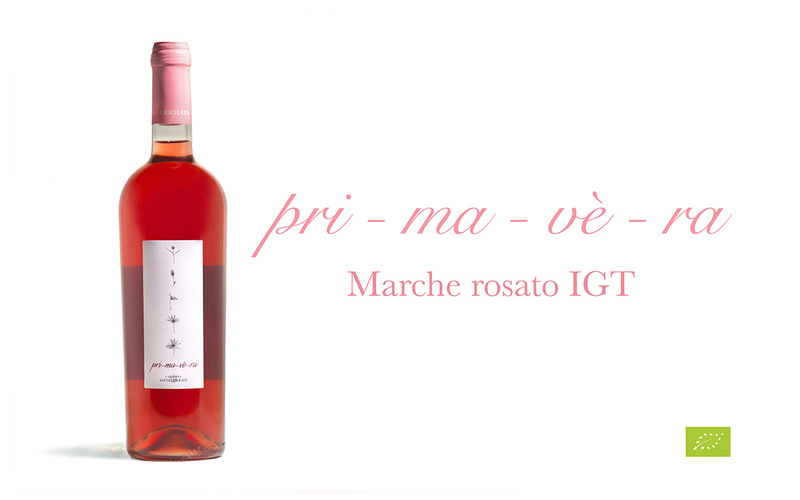 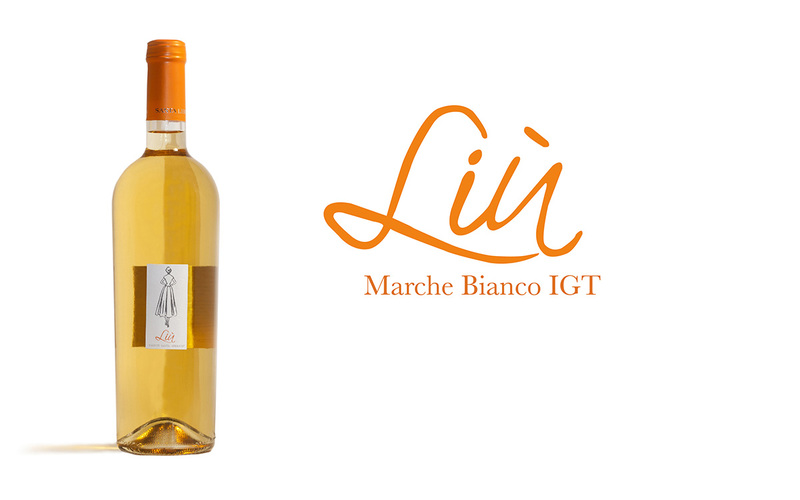 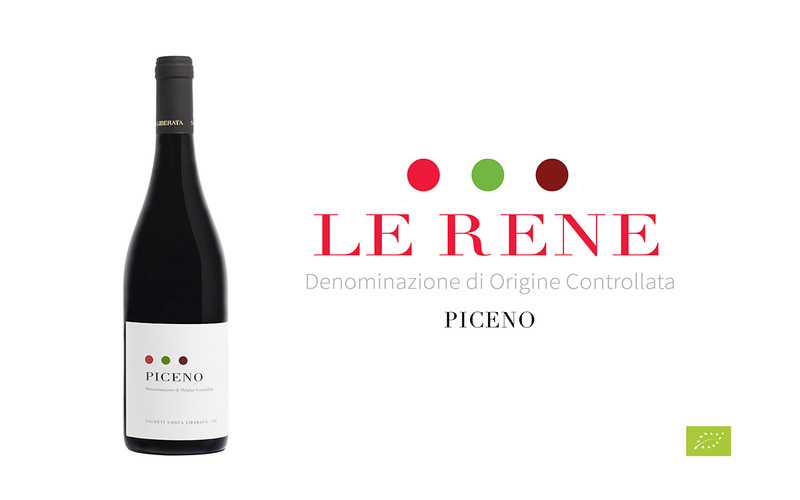 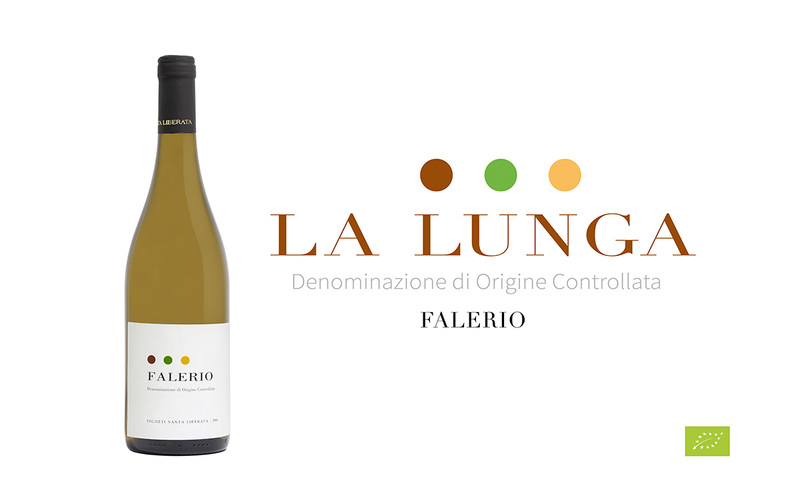 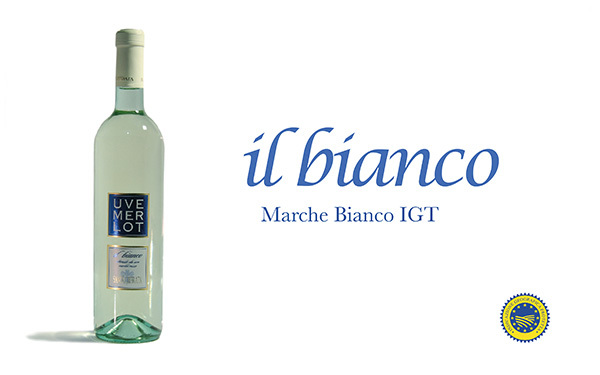 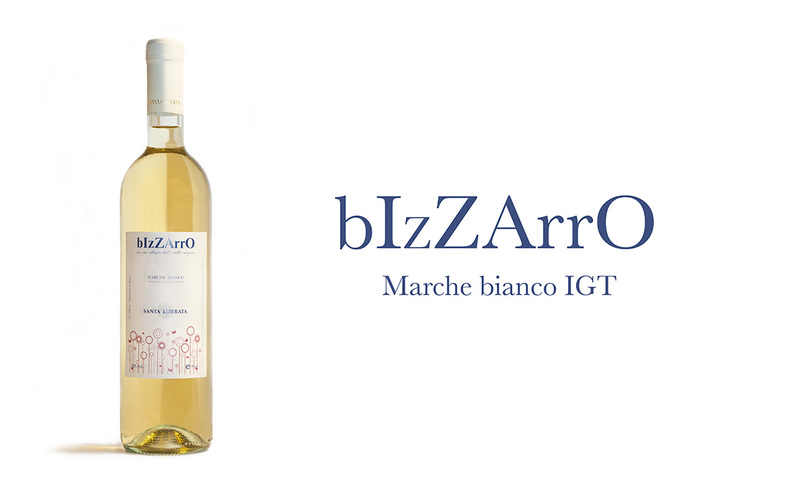 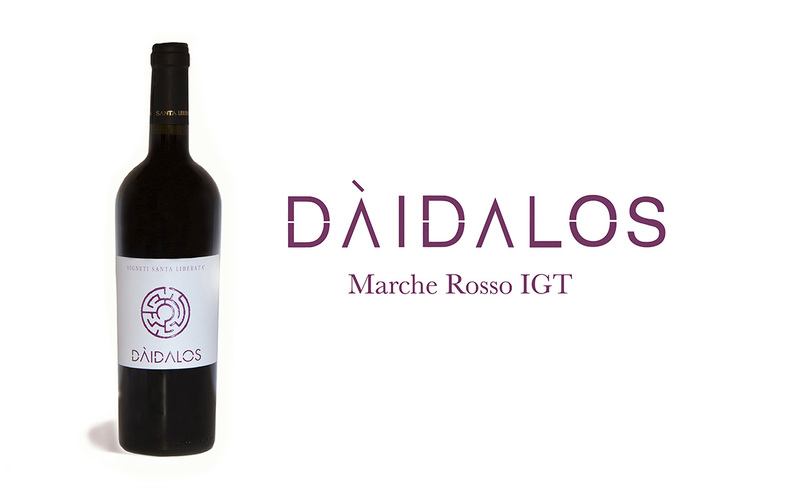 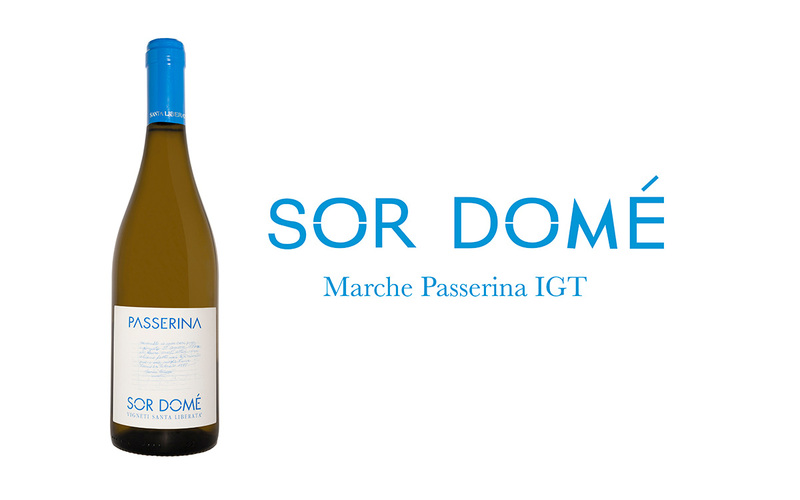 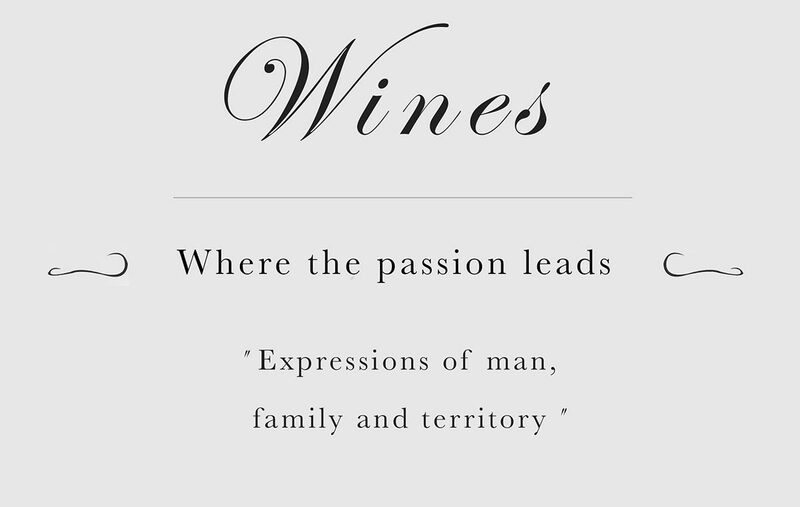 All the wines we produce have the PDO or PGI designation, which according to Italian legislation may still be designated as DOCG (Denominazione di Origine Controllata e Garantita), DOC (Denominazione di Origine Controllata) and IGT (Indicazione Geografica Tipica). 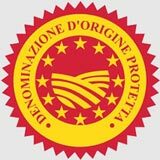 PDO: According to the EU definition, PDO products are "produced, processed and prepared in a given geographical area, using recognized know-how". 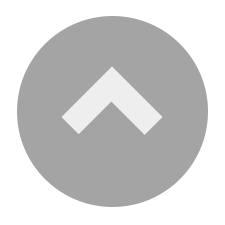 Their quality and properties are significantly or exclusively determined by their environment, in both natural and human factors. 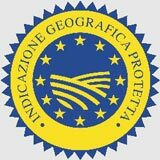 PGI: The EU definition of a PGI product is one closely linked to the geographical area in which it is produced, processed or prepared, and which has specific qualities attributable to that geographical area.